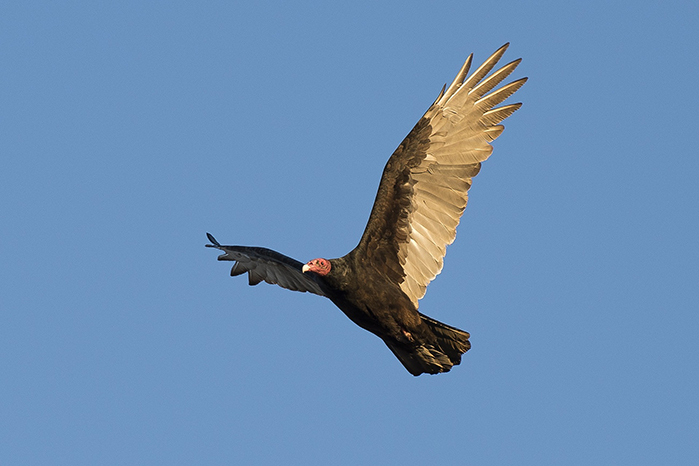 Not considered a beautiful bird, the common Turkey Vulture is a scavenger. It is also is an important part of the Deer Creek ecosystem. They do the dirty work of picking clean the dead. 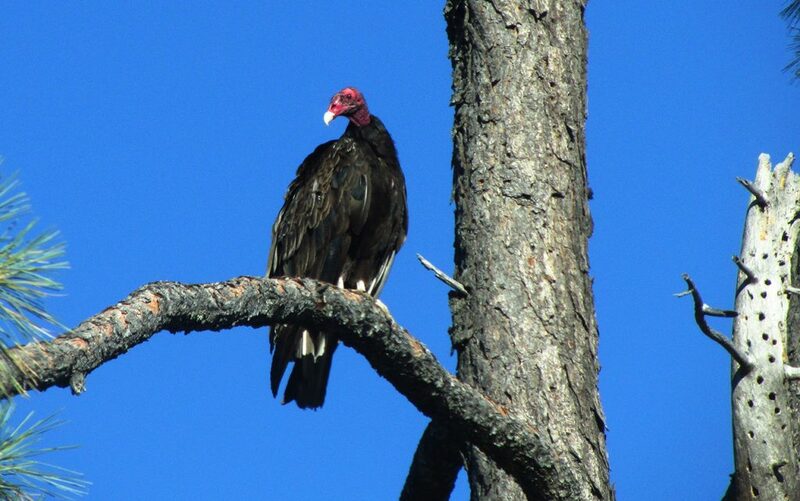 Turkey vultures inhabit both American continents. In the warmer climates, they remain throughout the year. In colder areas, they are migratory. 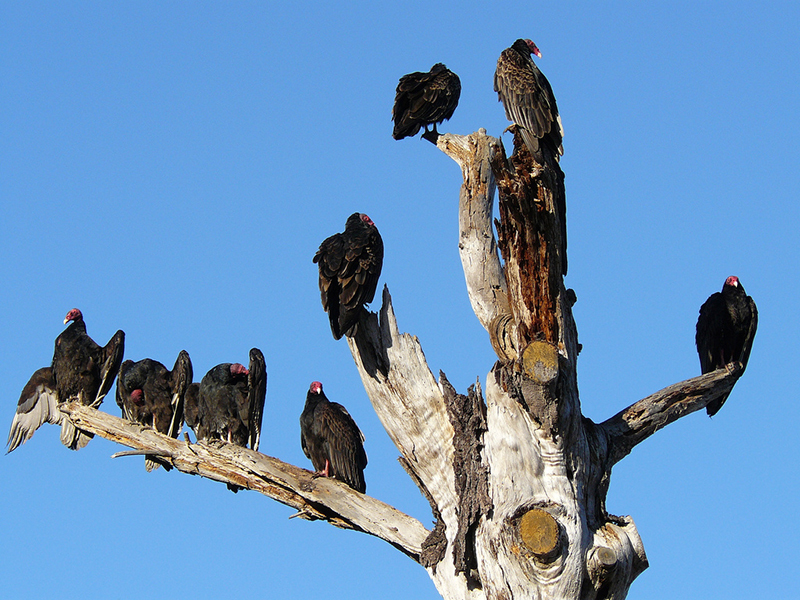 Vulture food consists of freshly dead animals of about their own size or smaller. A unique adaptation is an acute sense of smell that can locate carcasses up to eight miles away. Social animals related to hawks and eagles, they eat, soar, mate, and roost in groups, heading off alone when searching for a meal. With large wingspans and bodies, they wait for warm thermals before taking to the air. This economizes wing flapping. 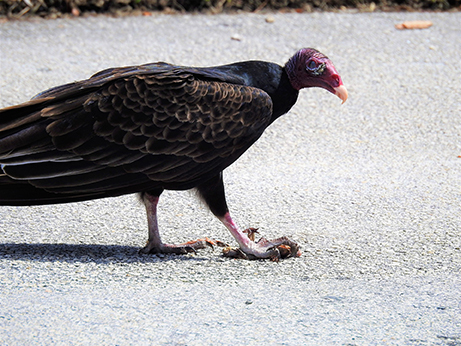 Full grown Turkey Vultures have few predators. In junior states of life they can fall prey to raccoons, opossums, red-tailed hawks, eagles, and great horned owls. Breeding season in our climate can last from March through August. 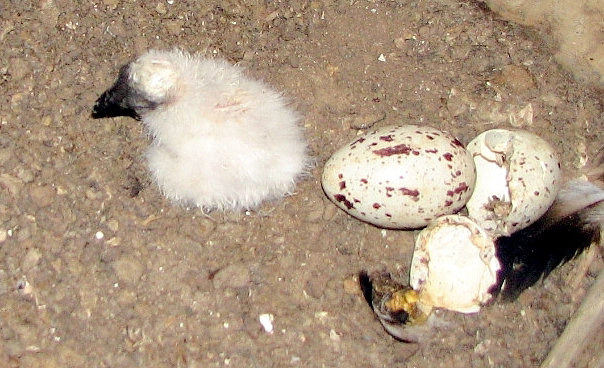 Both males and females care for young, regurgitating food for the chicks for about two-and-a-half months. Cellphone video & stills of Turkey Vultures off Newtown Rd. May & June 2018. 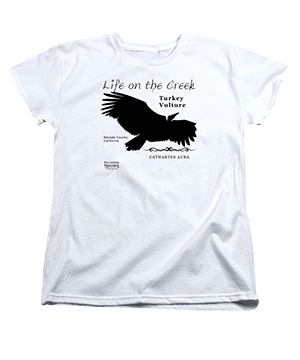 For a short, humorous, Turkey Vulture text love story, click here.